MitsukiAkiyama changed some attributes to Playable Races And Sub-Races: Description changed. 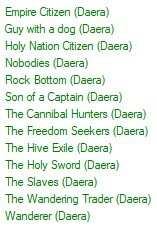 MitsukiAkiyama changed some attributes to Daera Starts: Description changed. 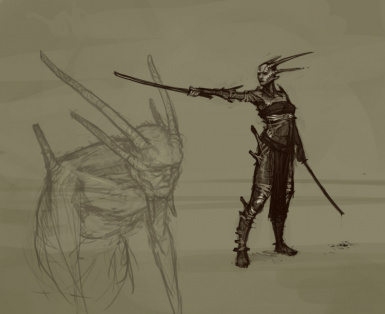 MitsukiAkiyama changed some attributes to Playable Races And Sub-Races: File 'Playable Races And Sub-Races' description changed.